MANILA -- A House of Representatives panel on Tuesday approved the administration’s second tax reform package that aims to lower corporate income taxes and modernize incentives. 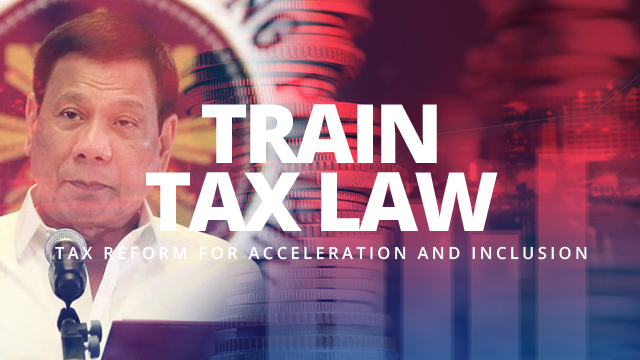 The House ways and means committee, chaired by Quirino Rep. Dakila Cua, approved the substitute bill entitled TRABAHO --Tax Reform for Attracting Better and High-Quality Opportunities. “Ang goal po dito ay (The goal here is) to create jobs by attracting the right set of investments through incentives,” Cua said in an ambush interview. Cua said the proposed incentives regime will be biased to development outside urban areas. “We put a special bias na kung ang investor ay pupunta outside the urban areas, mas mahaba yung incentive package. Gusto natin mapalago din ang ating countryside (We put a special bias wherein investors who go outside the urban areas would receive a longer incentive package),” Cua said. Cua said the bill gives new investments outside urban areas an additional two years of incentives. He also said the bill gradually lowers the corporate income tax rate to 20 percent by 2029. He noted that the bill retains the current set of incentives for the first two years. “This gives investors enough time to study the new regime and apply for new incentives appropriate to their respective incentives,” Cua said, noting that the bill allows for the re-application of incentives. Speaker Gloria Macapagal-Arroyo has cited the bill as a priority of the lower chamber.